Click on the picture or title to access each link. If you think of another topic that you would like included here let me know! 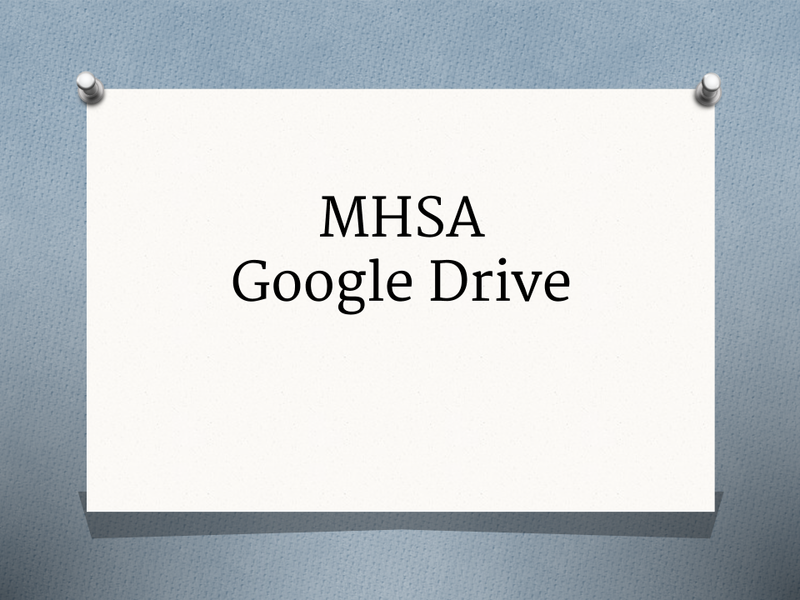 This presentation explains how Google Drive is used at MHSA. It includes instructions about how to access school email and documents in your school drive account. Click on the picture above to see the presentation. 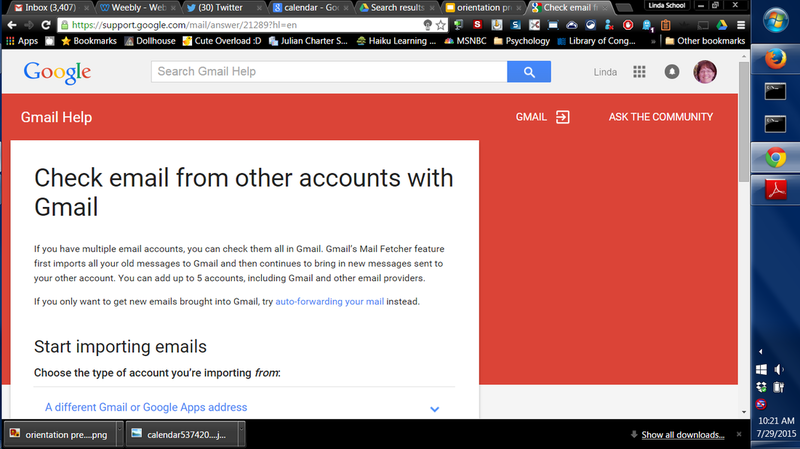 You can check your personal and school email from one account. Click on the picture above to see how to set that up. 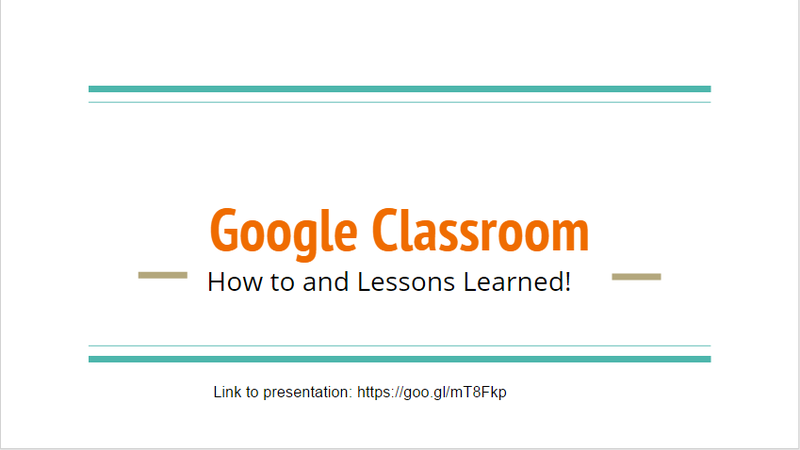 Have questions about Google Classroom? 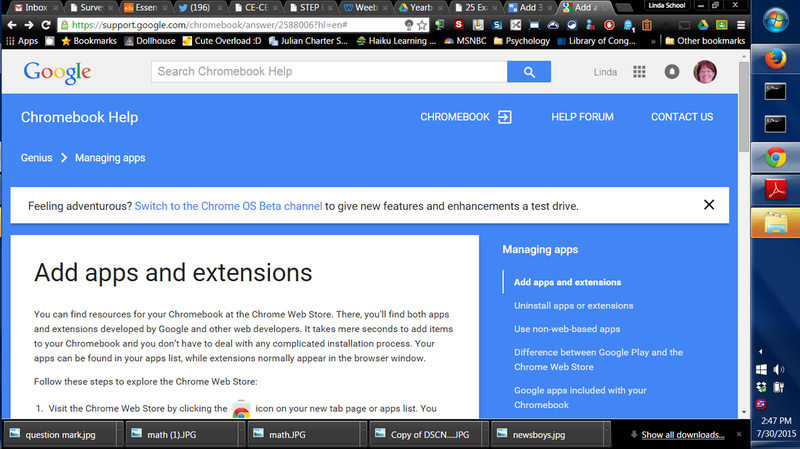 Here is a link to the Google Classroom help page. 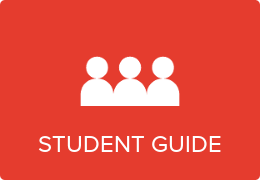 Click on students to get information about how to login, join a class, and access assignments. Have questions about Google documents? Here is a link to the Google Docs help page. You can find information about Google Docs, Sheets, Forms, Slides, and Drawings. The picture above links to the Turnitin student help page. This page contains videos and tutorials to help you use Turnitin effectively. Please check this first if you are having problems with Turnitin. 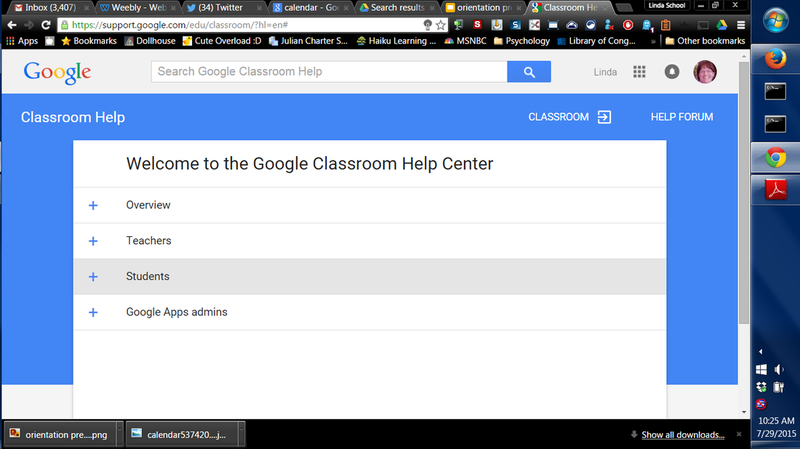 Want to add the Google Classroom app to your account? Follow the instructions on this page.